Or is that the Dying Light: The Following trailer? Some games arrive and disappear like a mist on a cold morning, but some others hang around like that strange stain you have never quite managed to get out of the carpet. Dying Light is just like that stubborn stain, in that it refuses to go. Dying Light: The Following is the biggest expansion for the game yet and is out in February, a new trailer has been released to hype the train. The Following is due out on 9th Feb across PC, PS4 and One. You can purchase the expansion itself via the interwebs, or buy the upcoming Enhanced Version of the game that includes all the DLC for the game so far, including The Following. Do you believe in prophecies? Are some of us meant for great deeds? Even if you don’t want to believe, you might enjoy the new mystery vibe of Dying Light: The Following. Watch our story trailer and meet some of the new characters you will meet in this brand-new world. Who are they? What role does fate want them to play? The prophecy will be fulfilled on February 9th, 2016. Be ready. 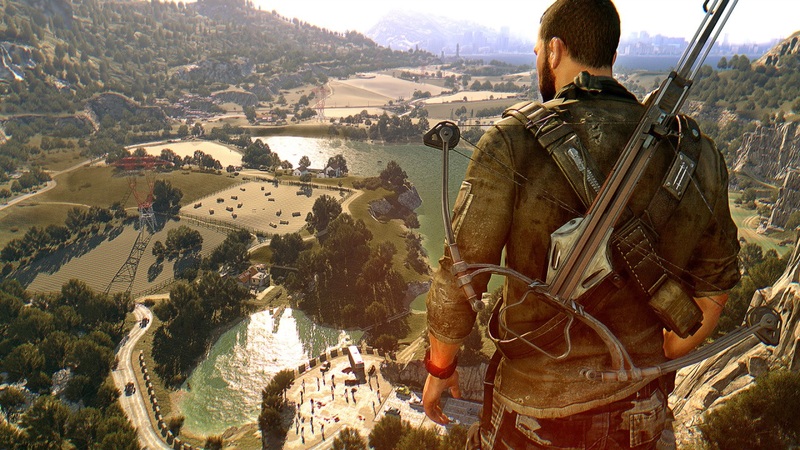 Dying Light is a 4 player online co-op game that is still giving a year after its release. Co-Optimus gave the game an impressive 4 out of 5, but the added content since has just added even more to the value.